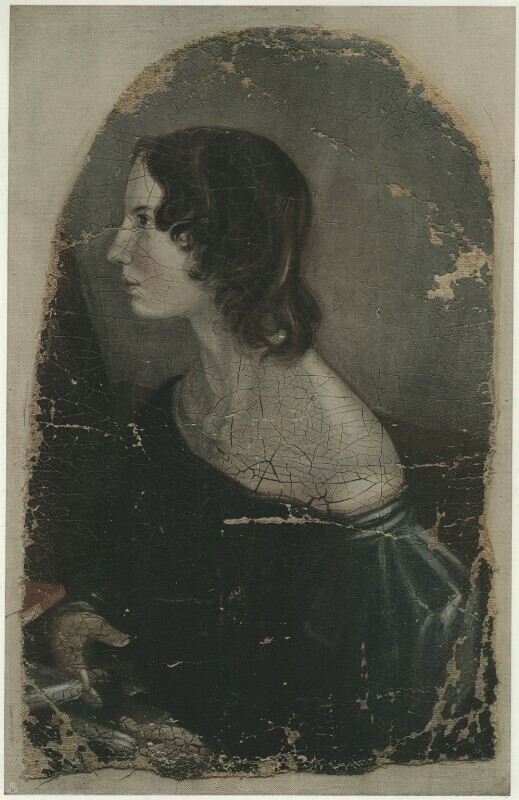 Emily Brontë (1818-1848), Novelist. Sitter in 3 portraits. Patrick Branwell Brontë (1817-1848), Painter and poet; brother of Charlotte, Emily and Anne Brontë. Artist associated with 3 portraits. The Medici Society Ltd (active 1908-), Publishers. Artist associated with 28 portraits.